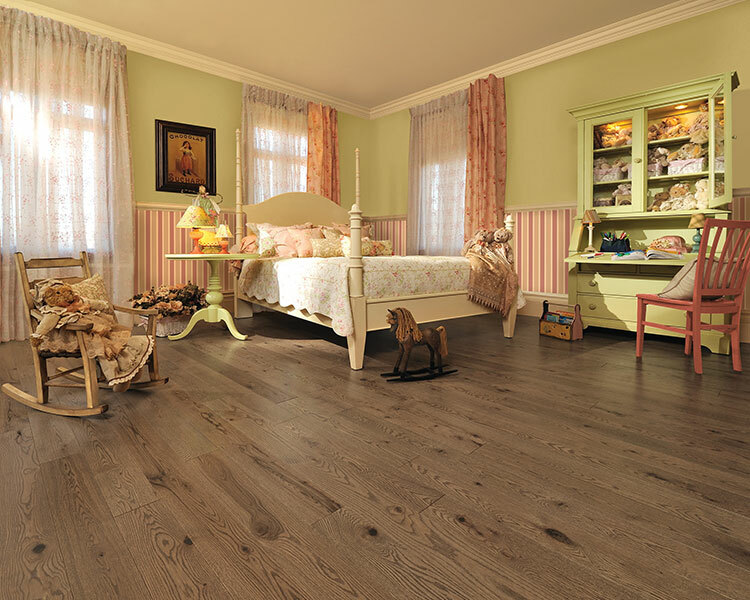 Want to add character and style to your home? 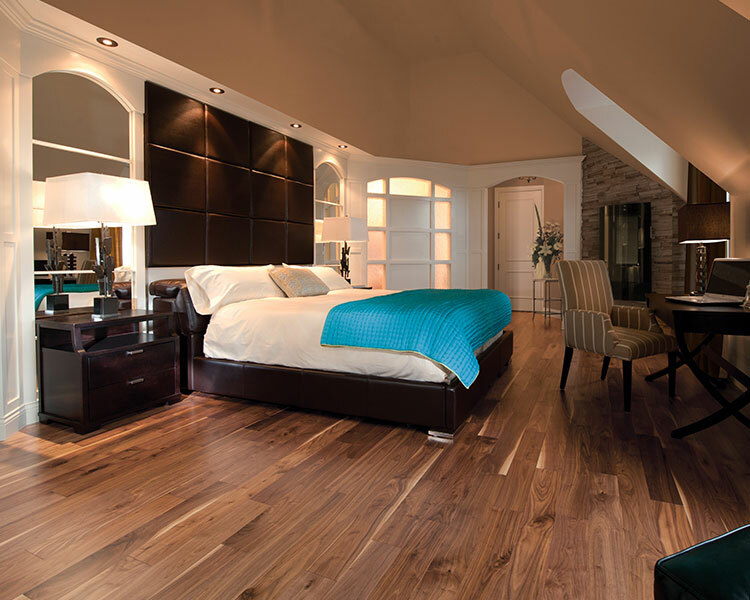 Hardwood flooring is the perfect solution. 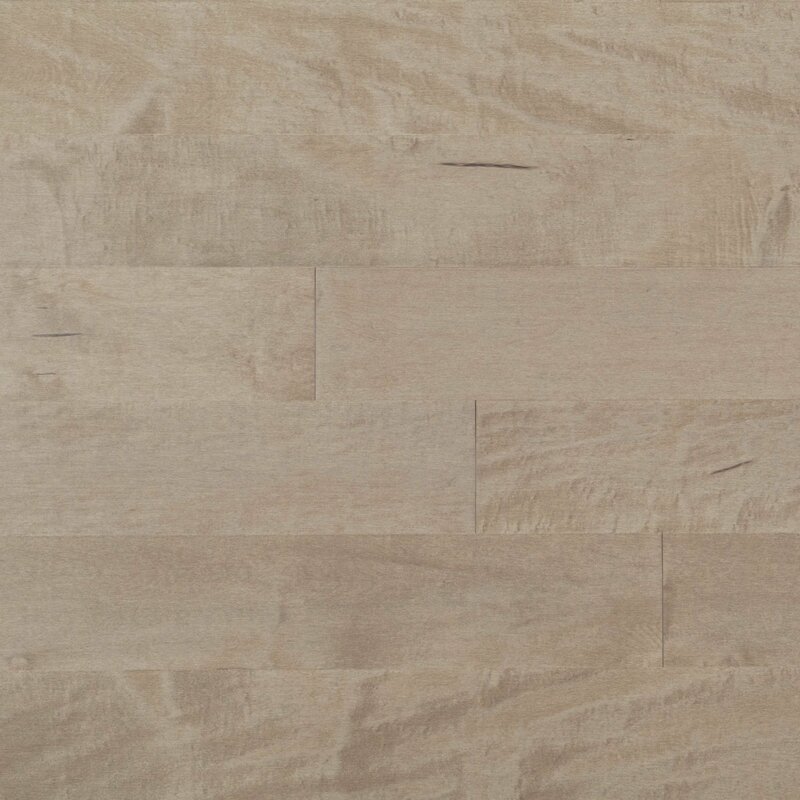 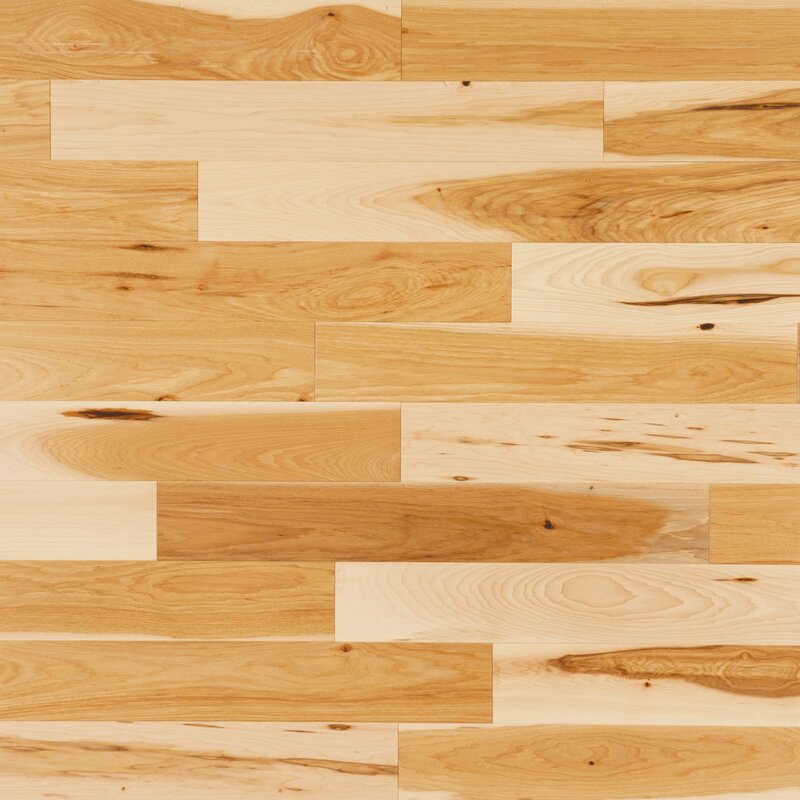 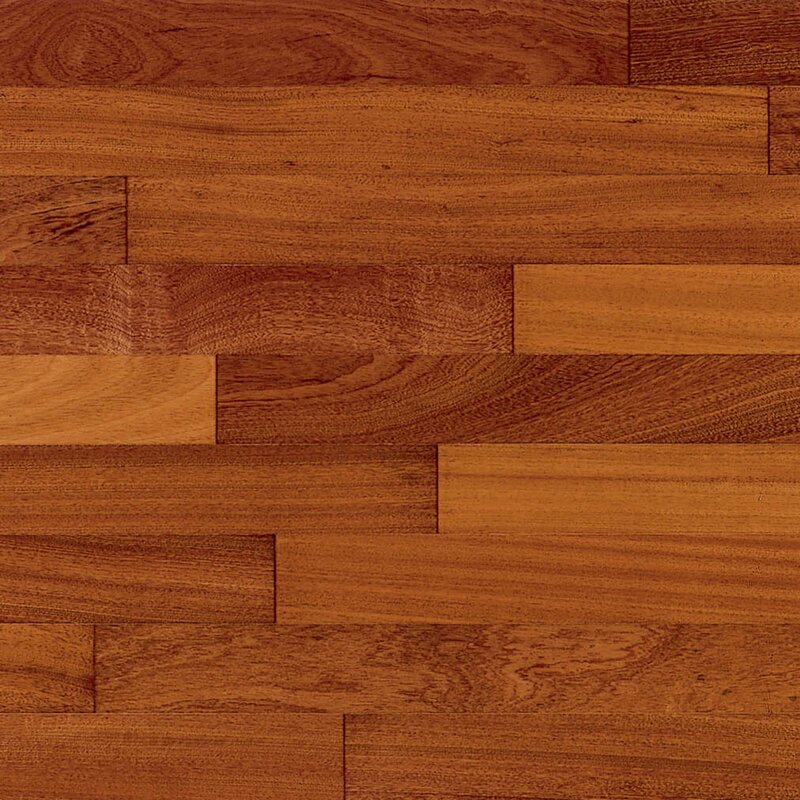 Whether you’re looking for a rich oak or soft cherry, something rustic, or something light to brighten up your room, you will find your hardwood floor here. 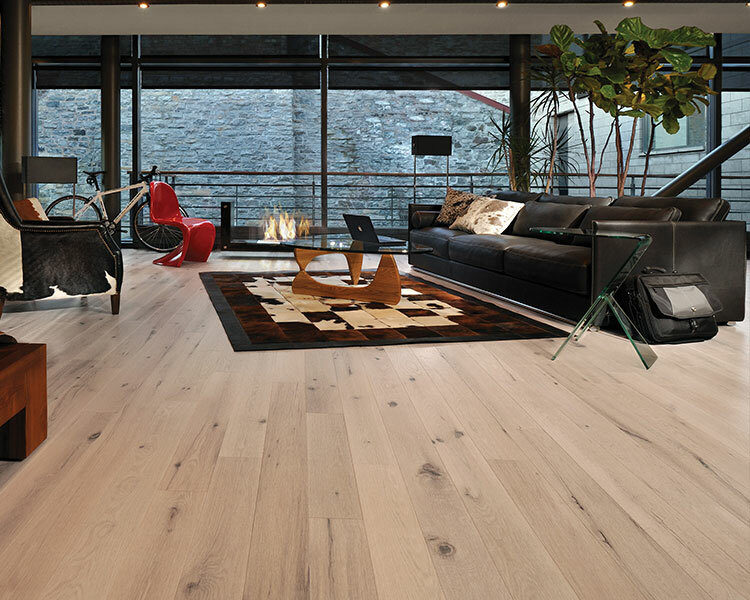 We offer a variety of styles, widths, and finishes, all from industry-leading manufacturers and have what you need to achieve the perfect feel. 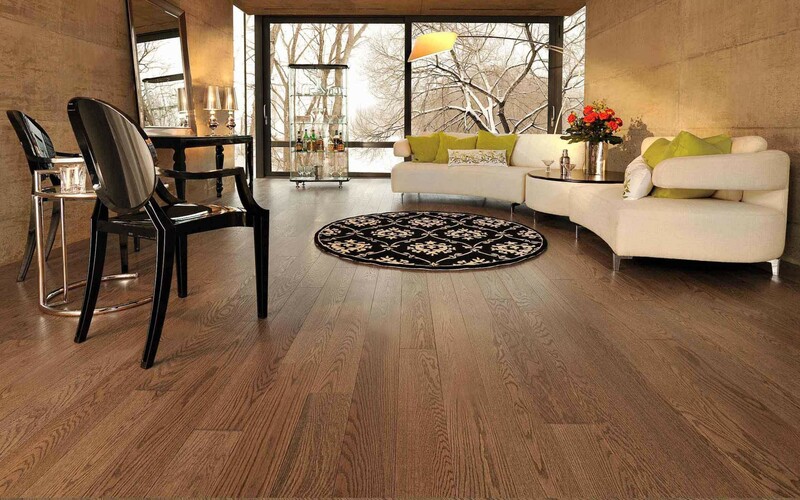 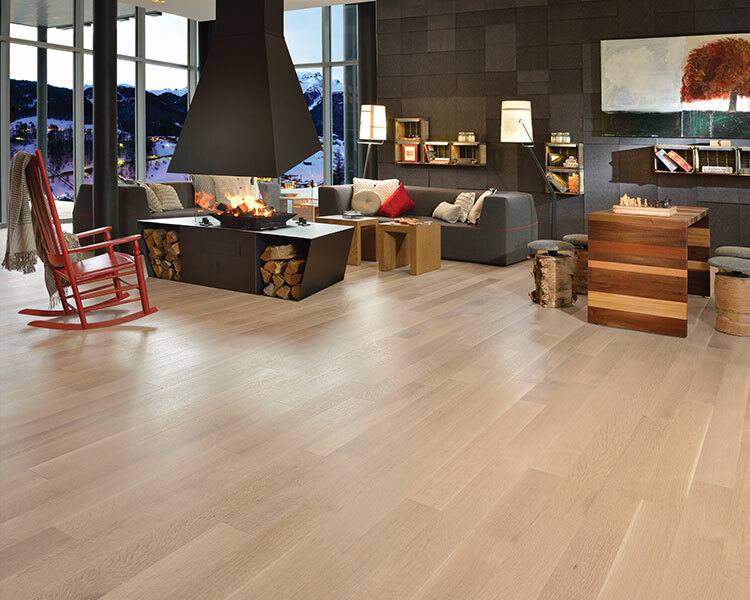 Browse our selection of hardwood flooring and get inspired by our idea gallery. 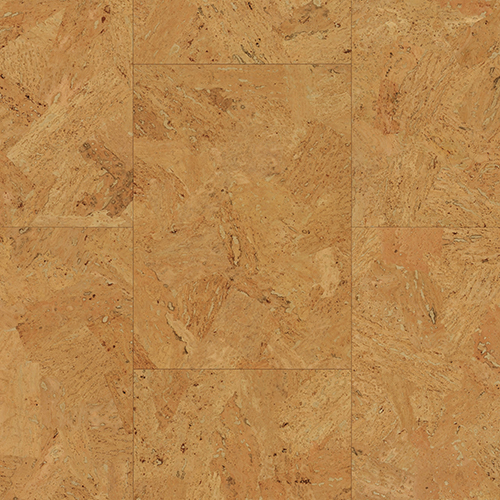 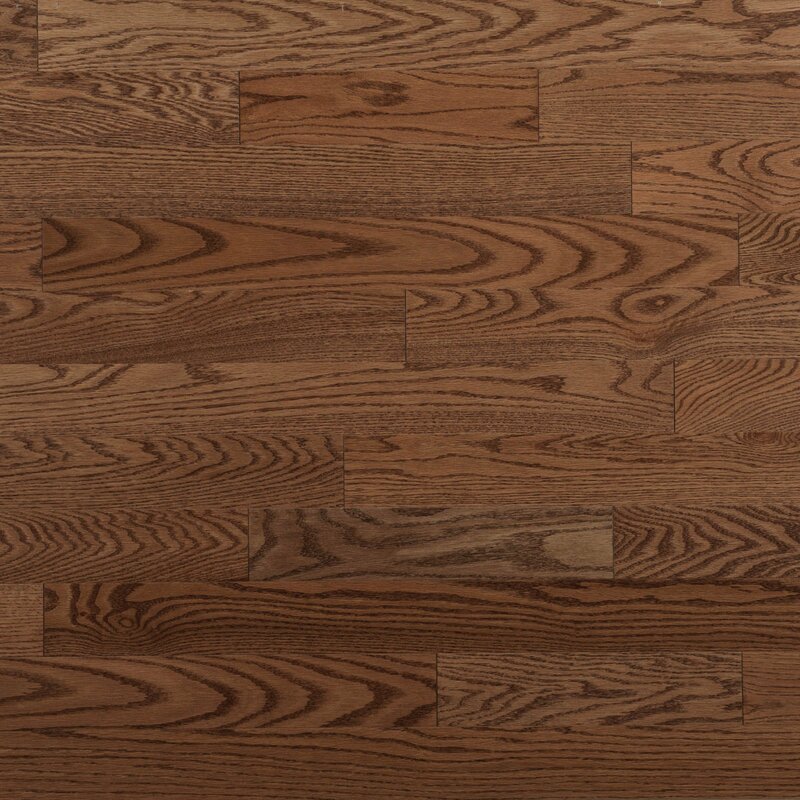 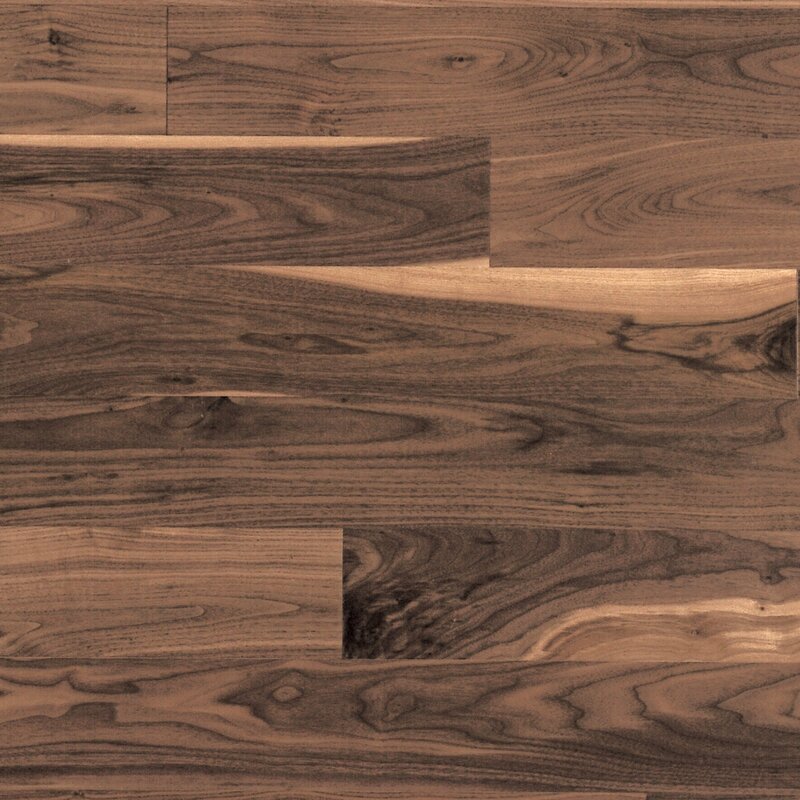 We carry quality hardwood flooring from a variety of manufacturers and offer a wide selection of styles and colors.